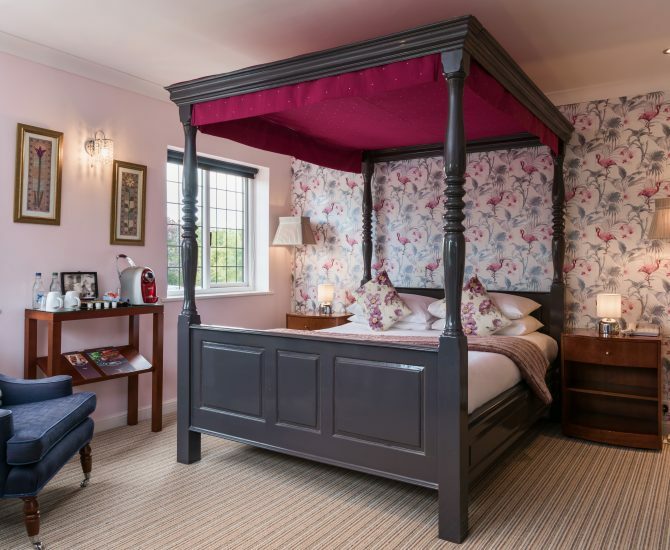 Set in a 16th Century farmhouse, Guestrooms at the The Kingswell Hotel combine traditional English comfort with modernity, comfort & style. 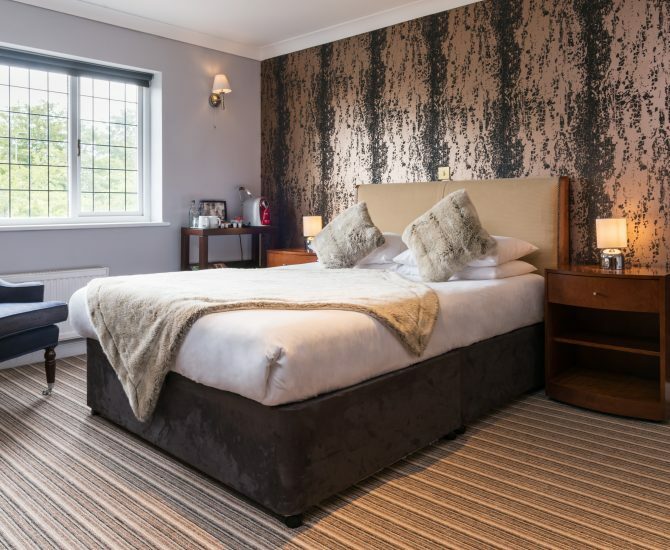 Each guestroom boasts its own unique personality with different bespoke furnishings, Egyptian cotton striped satin sheets & beautiful views of the surrounding countryside. 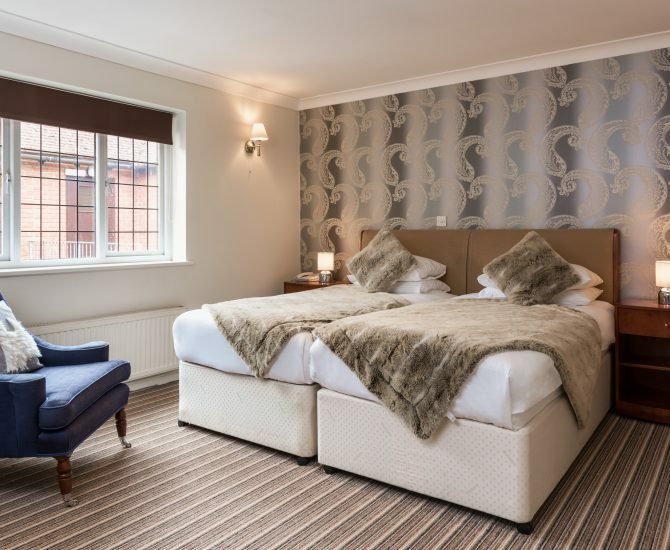 Our beautifully presented rooms come complete with a Caffitaly coffee machine, ironing facilities, flat screen television, Wi-Fi, tea making facilities, hairdryer and luxury toiletries, all with our compliments. We can provide extra beds for children & fans at your behest. 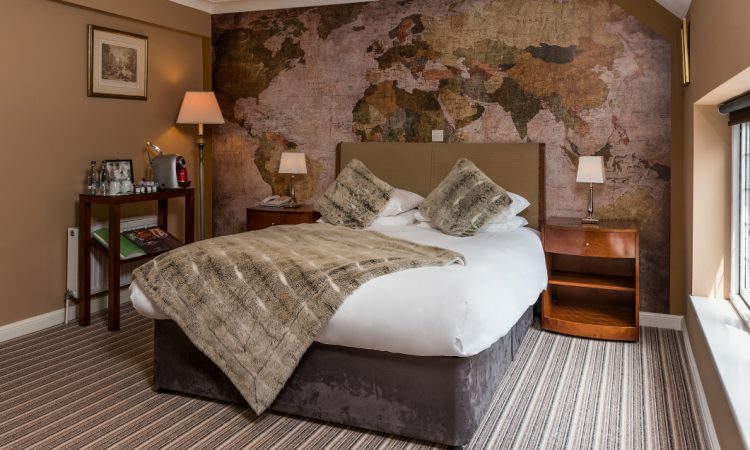 The refined Executive Room is richly appointed & equipped with a spacious en suite, flat screen television & complimentary Wi-Fi.